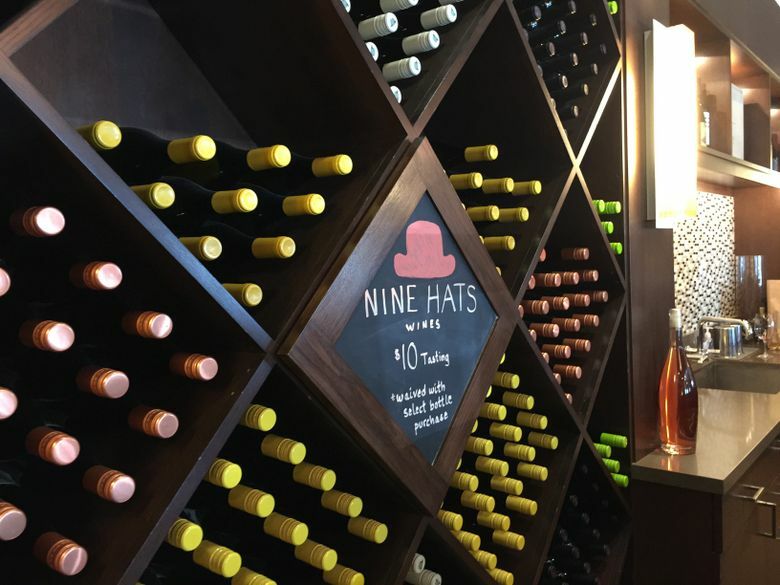 Nine Hats Wines produces affordable, available wines, which are part of Long Shadows Vintners in Walla Walla. IN WINEMAKING, everything rarely fits exactly right. Let’s say you have 300 barrels of wine. That’s enough for 7,500 cases. But the wine is perfect with only 200 of those barrels. Anything additional makes it a lesser wine, just as too much salt can ruin a soup. But you aren’t going to toss aside those 100 barrels’ worth of wine, so you find another use: They can be sold to another winery or bottled under another label. Nine Hats 2013 malbec, Columbia Valley, $25: This is a classic Washington malbec with aromas and flavors of black pepper, cocoa powder, ripe plum and blackberry jam. It’s rich, dark and suave. Nine Hats 2014 viognier, Horse Heaven Hills, $18: Viognier is difficult to make, so this example is a delight, thanks to aromas and flavors of orange blossom and pear backed by sleek acidity. 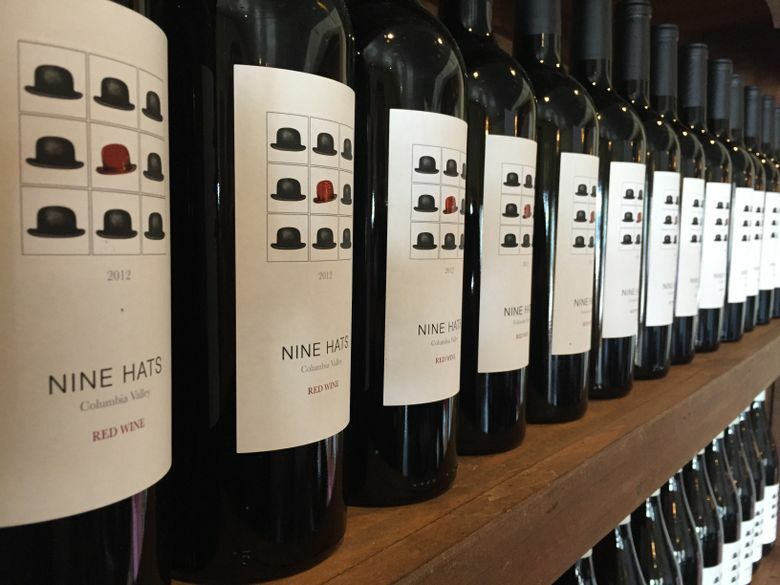 Nine Hats 2012 red, Columbia Valley, $25: This blend of four varieties leads with cabernet sauvignon and syrah, a combination with notes of cocoa powder, black cherry and crushed herbs. This is a conundrum that faces pretty much every winery in the world. In the case of Long Shadows Vintners in Walla Walla, a new winery called Nine Hats was born. Long Shadows is the brainchild of Allen Shoup, the man who led Ste. Michelle Wine Estates for the better part of three decades before retiring nearly 15 years ago. Shoup is a dreamer, a creative mind who looks for the elegance in life. He was the man behind such international collaborations as Col Solare and Eroica — two brands that have done quite well for Ste. Michelle. With Long Shadows, Shoup brought together Washington’s wine grapes and some of the world’s best winemakers to see what might happen. He has a top German producer creating riesling, a great Aussie winemaker crafting syrah and a Napa Valley maverick making cab. In all, seven international winemakers produce seven wines. Add in Shoup and his resident winemaker, Gilles Nicault, and that makes nine. Hence the name Nine Hats. Just as Shoup was behind creating new brands at Ste. Michelle — including Columbia Crest — he also envisioned a separate winery such as Nine Hats when he launched Long Shadows in 2003. He balks when someone refers to Nine Hats as “Long Shadows Light” or a second label. Instead, he believes it will one day stand alone. And that’s already starting to happen. 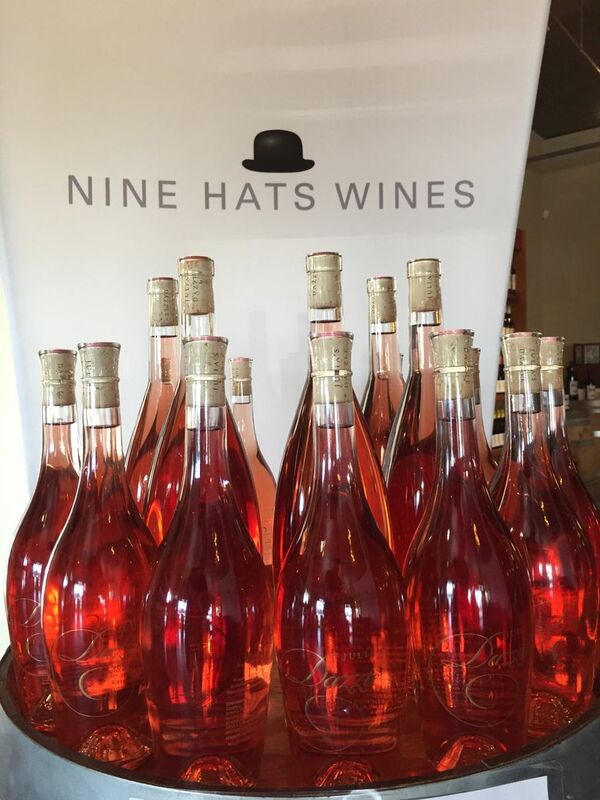 Fans are discovering the wines of Nine Hats are distinctive and far more available than those from Long Shadows. 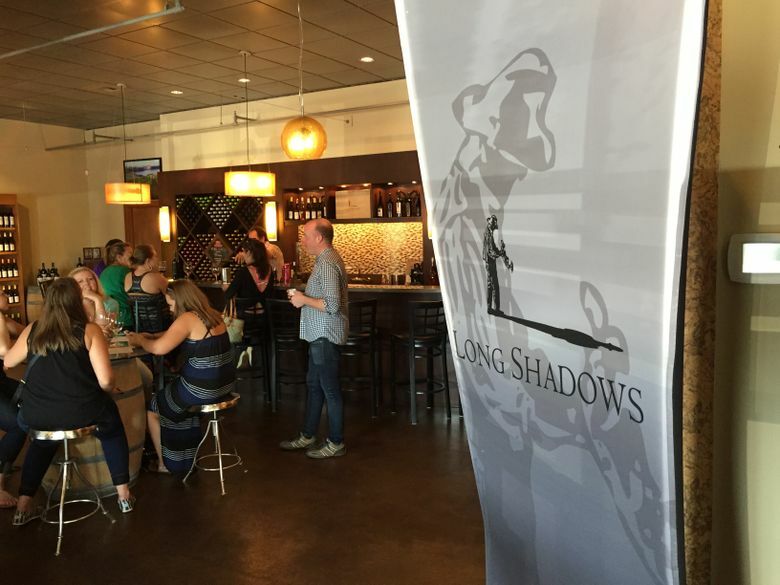 The Long Shadows tasting room in Woodinville now is divided: half for Long Shadows and half for Nine Hats, whose wines sell for about half the price of their Long Shadows equivalents. One day, Shoup wants Nine Hats to have its own facility and winemaking team and much more of a separate identity. For now, it remains closely tied with Long Shadows.